The fifth annual search for the UK’s Landscape Photographer of the Year is once again under way - so now would be a great time to brush up on your photography techniques with our photography videos and downloadable photography courses. 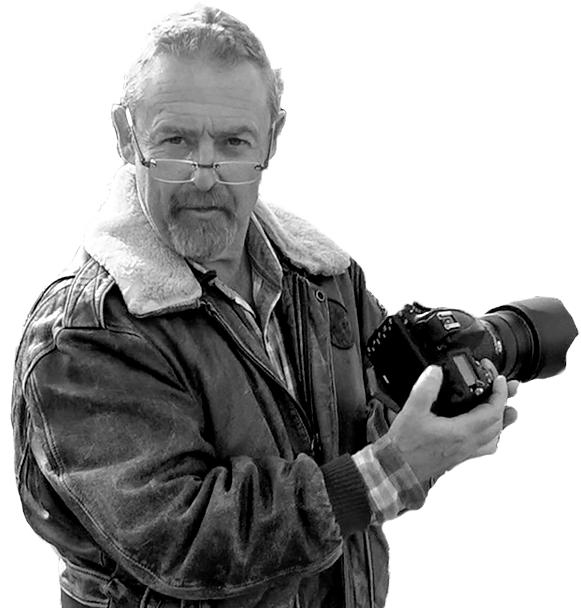 The Take a View contest, run in association with Network Rail, was originally the idea of noted UK landscape photographer Charlie Waite. Wannabe winners have until 15 July to take some scenic snaps or choose a selection from their collection to enter into the competition. 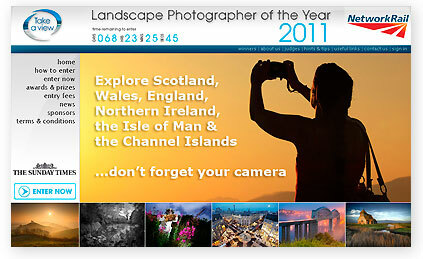 In fact, each entrant can submit up to 25 pictures across four categories in the hope of winning. The overall prize fund is £20,000 and the winner will take away £10,000. There’s even a category for the under-16s, so the contest can be a family affair. The only stipulation regarding the photographs is that they must be taken in the UK. Otherwise, anything goes, whether it’s a deserted beach, an urban landscape or a classic view. David Higgins, Network Rail chief executive said, “Every day for over a century the railway has helped people travel across the length and breadth of Britain. "Those journeys can take people across spectacular structures, such as the Forth Bridge and Ribblehead viaduct, where people can experience truly amazing views of the countryside and our cities."